This isn’t uncommon in the country. Between 1946 and 2013, floods accounted for 48 per cent of major disasters, and their frequency and severity is increasing. They have occurred in 16 out of the country’s 28 districts, in both rural and urban areas. The Lower Shire Valley in southern Malawi, bordering Mozambique, composed of Chikwawa and Nsanje Districts is the most flood prone and affected area. Floods stifle development efforts at every level. They affect many sectors from agriculture to sanitation, environment and education. 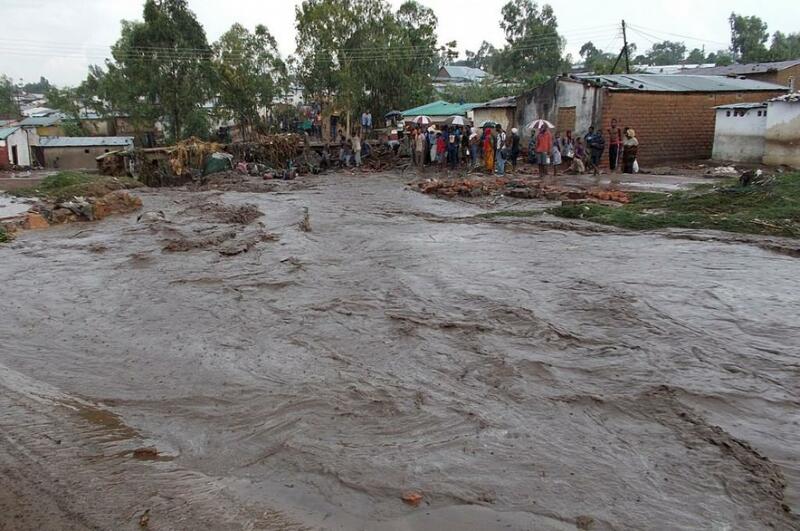 The combined effects of floods and droughts cause losses of at least 1.7 per cent of Malawi’s GDP annually. And due to food shortages and higher domestic prices, the national poverty headcount rate increases by almost 1 per cent each year. As Phil O'Keefe, Ken Westgate and Ben Wisner — prominent scholars who shaped current academic thinking on the topic — have argued, the impact of disasters like floods is a consequence of social and economic factors. For instance, high poverty levels mean people lack access to land and work and they are often driven to settle in zones that are more exposed to natural hazards. Over 80 per cent of Malawians rely on agriculture. Most are smallholder farmers. With their livelihoods reliant on a single rain-fed season they are particularly vulnerable to floods. Recent research shows that smallholder farmers lose 2.67 per cent of their agricultural produce to flooding each year.